Win a trip on Esper for two! We’re inviting one person and a friend to stay on Esper. Want to know how? It’s easy! Buy us ONE coffee every month, and YOU can win the chance to come stay with us! 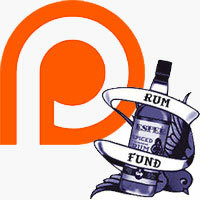 Become a Patron from as little as $2 per month! Patrons are regular viewers who enjoy our videos. Patrons support us to update and upgrade our camera equipment, connect to wifi through our cell phones, subscribe to editing software and music libraries… and all those other hidden outgoings. Patrons encourage us to continue to grow and improve, and to ensure we upload regularly. When we reach the next ‘goal’ (target) on Patreon, everyone from a Deckhand to an Admiral has the chance to send us a two minute video about why we should pick them to come stay with us. To qualify you must have been our Patron for at least three months. But time’s running out for this next goal because we are 70% of the way there already! For more information, click this link to read our Patreon page. 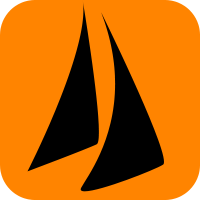 If you like what we do, and want to share a cup of coffee with us each month you could end up sailing on Esper one day. And wouldn’t that be cool? We can’t wait to meet our winner! Peace and fair winds, friends!